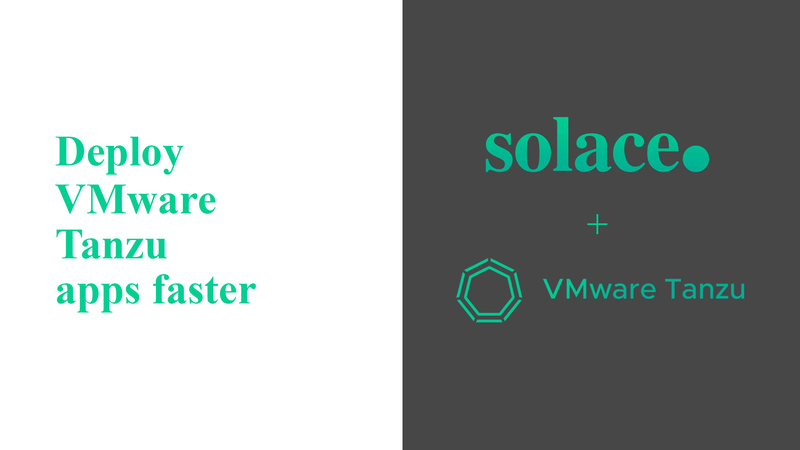 Solace makes it easier to connect apps deployed on Pivotal Cloud Foundry with the rest of your enterprise. Solace gives developers a uniform messaging fabric for any app running on the PCF platform. Give PCF apps access to the best event streaming tech on the planet. Solace’s enterprise-grade event brokers can be deployed natively in your PCF environment and in all your other on-premises and public cloud environments, enabling seamless data movement across your hybrid cloud system. Data integration shouldn’t slow you down. Solace has been available as a fully automated service managed by PCF, providing developers a uniform messaging fabric for any app running on our platform. 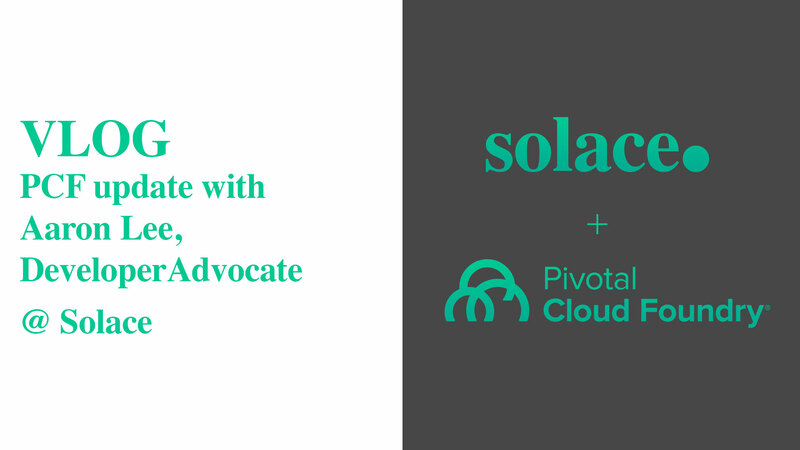 We’re also excited to collaborate on the Solace integration with Pivotal Container Service (PKS), which opens up even more possibilities to build modern cloud-native applications. PubSub+ brokers run natively in PCF, and can be deployed in cloud or on-premises environments so you can enable real-time data movement between applications and microservices running across environments. Solace message brokers support all popular messaging protocols and APIs, including AMQP, JMS, MQTT, REST/HTTP, and WebSocket. This enables seamless data movement between a wide variety of applications and devices running in different environments. Solace Messaging for Pivotal enables high availability with automatic failover, and ensures delivery to slow and even disconnected consumers without impacting other users. Solace is 3-10x faster than other messaging solutions for PCF in both direct and fanout scenarios. Support for multi-cloud/multi-availability zones in cloud deployments enables automatic failover, and multi-active messaging replication/synchronization on PCF Foundations enables rapid disaster recovery. The PubSub+ Tile, which is available in the Pivotal Network, deploys PubSub+ onto infrastructure as a service (IaaS) that’s managed by Pivotal Cloud Foundry and CF BOSH. The tile also deploys a service broker into the Pivotal Application Service and exposes its plans in the Services Marketplace for developers to choose. Operators can go to Pivotal’s Documentation for information on resource requirements, pre-requisites and installation instructions. Our relationship with Pivotal goes way back. But we’re still building toward the future. Here are a few recent updates. Ready to get started? Head over to the Pivotal Network.